Should the government stop the Uber-Careem acquisition deal? 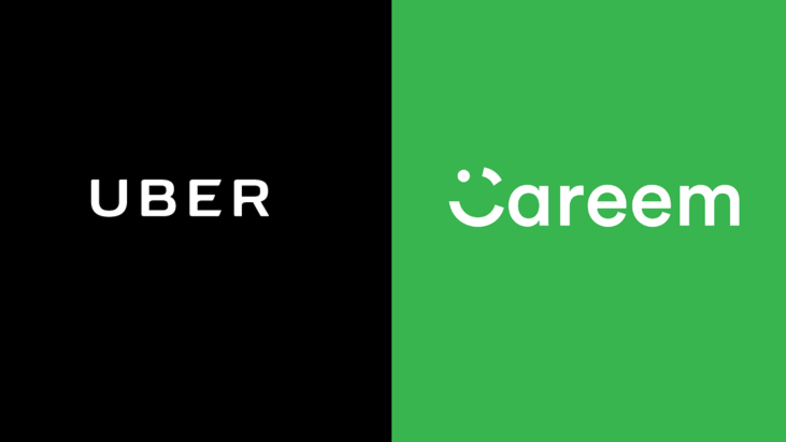 Home › Home Slider › Should the government stop the Uber-Careem acquisition deal? In late March 2019, the global ride-hailing giant Uber announced its acquisition of its Middle-Eastern competitor, Careem, for $3.1 bln, subject to antitrust approval by the countries in which the companies operate. The elimination of Uber’s most important competitor in the region brings with it the threat of abuse of market power, and a resultant increase in prices. Dr. Omar Al-Ubaydli discusses comments on why authorities should not block the move. The DERASAT Board of Trustees met to discuss activities over the last quarter.